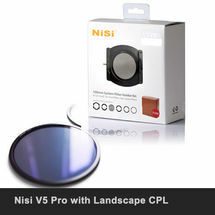 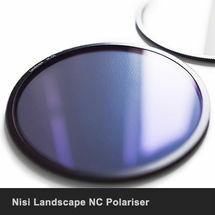 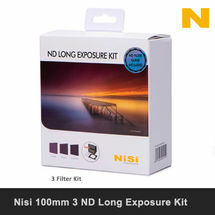 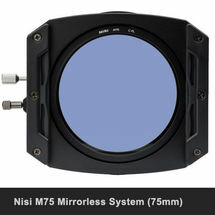 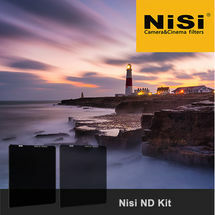 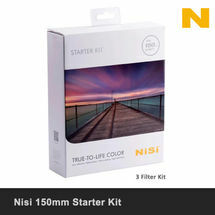 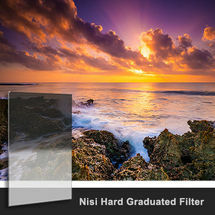 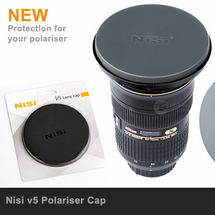 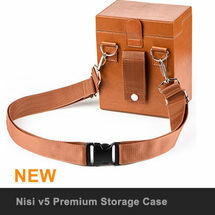 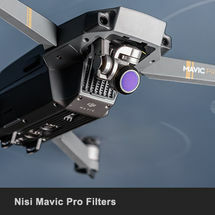 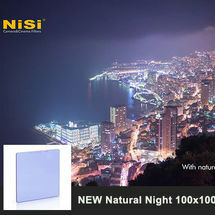 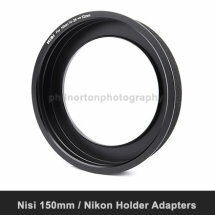 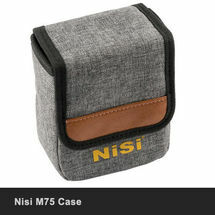 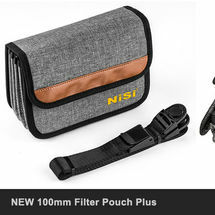 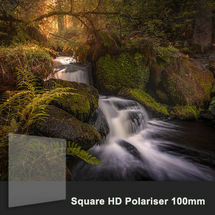 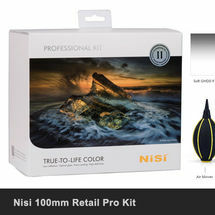 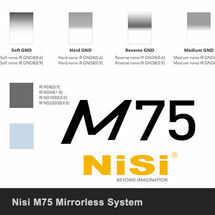 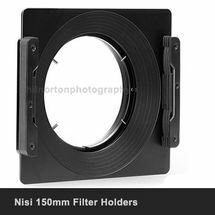 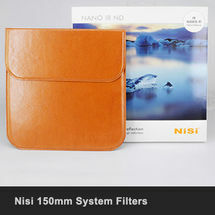 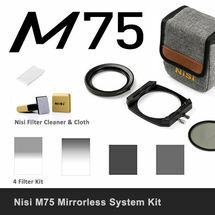 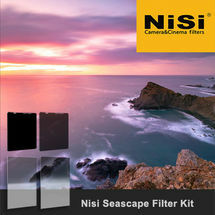 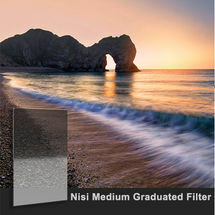 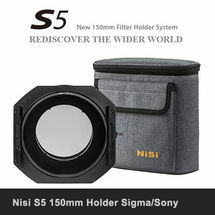 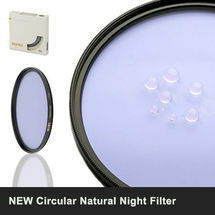 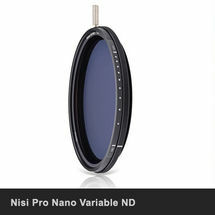 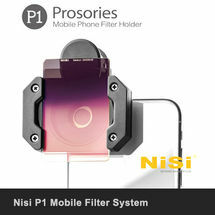 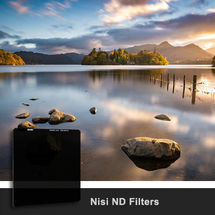 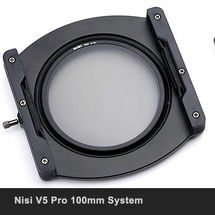 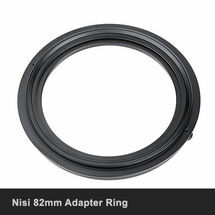 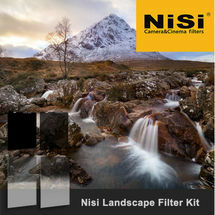 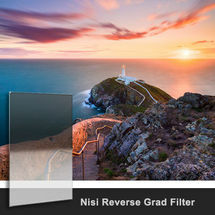 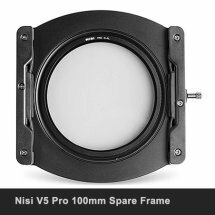 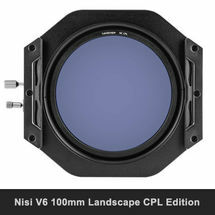 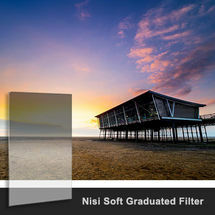 The NiSi 100mm Advanced Kit 2nd Generation contains all you need to get going with the world of NiSi filters, including the V5 Pro filter holder with CPL and adapter rings, a Soft Graduated ND Filter, Reverse Graduated ND Filter for sunsets and sunrises, and 3 stop, 6 stop and 10 stop ND filters for creating long exposures. 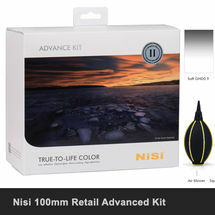 Please Note this Kit is a Retail Boxed Kit. 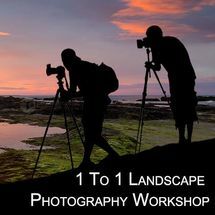 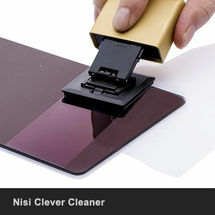 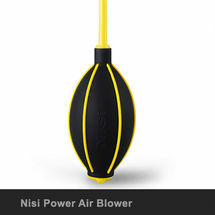 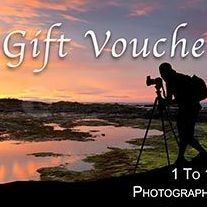 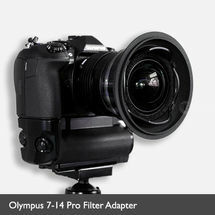 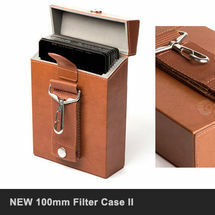 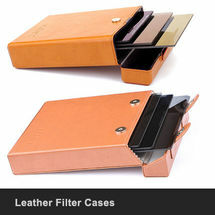 For more specific requirements see the ‘Custom Kits’ section. 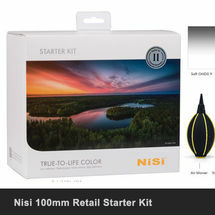 PLEASE NOTE THIS IS A RETAIL BOX KIT AND CONTENTS CANNOT BE CHANGED.